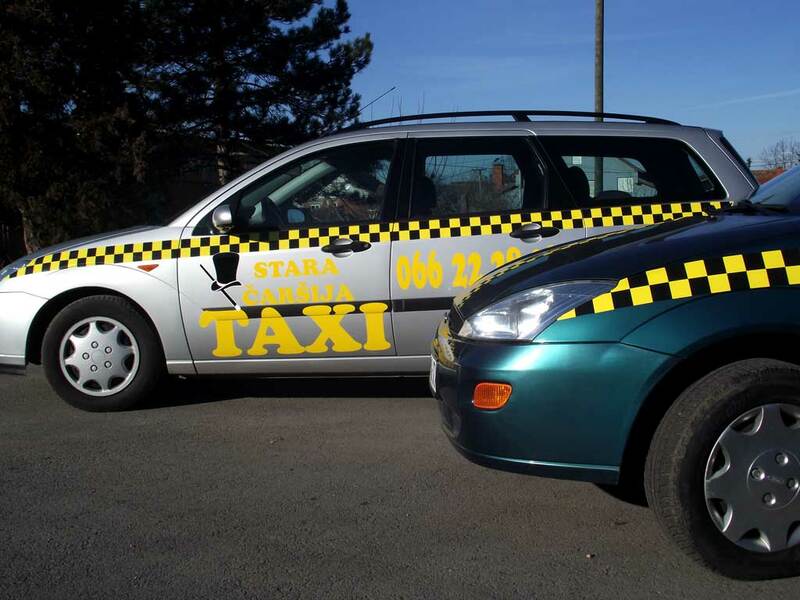 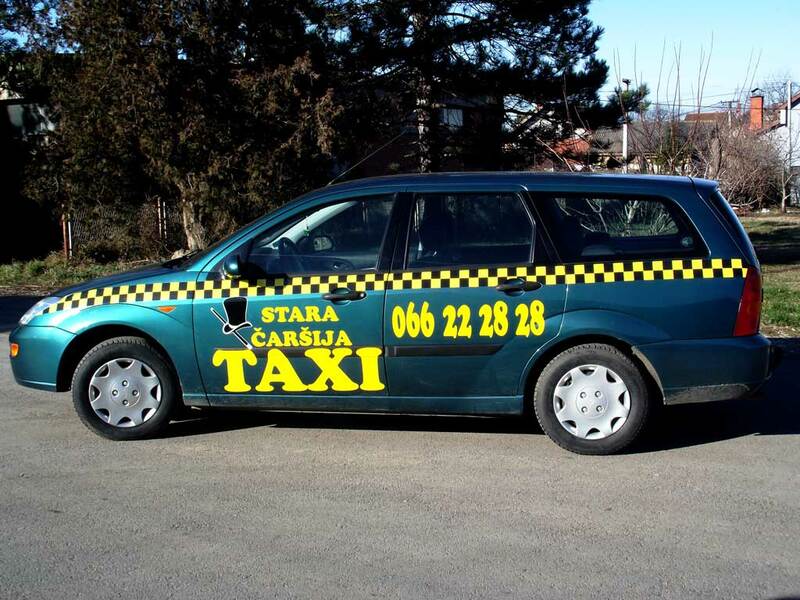 Taxi – Radio "STARA ČARŠIIJA"
ŠTO DA TRČITE, TAXI NARUČITE! 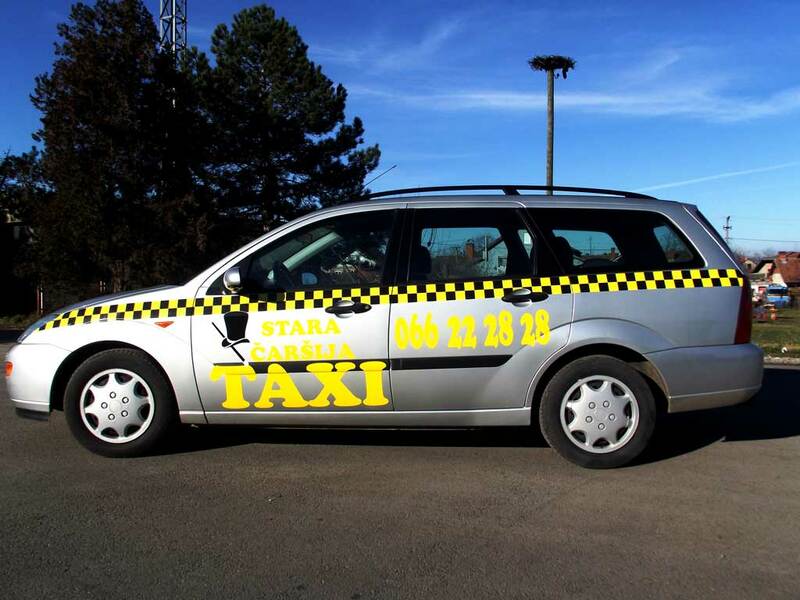 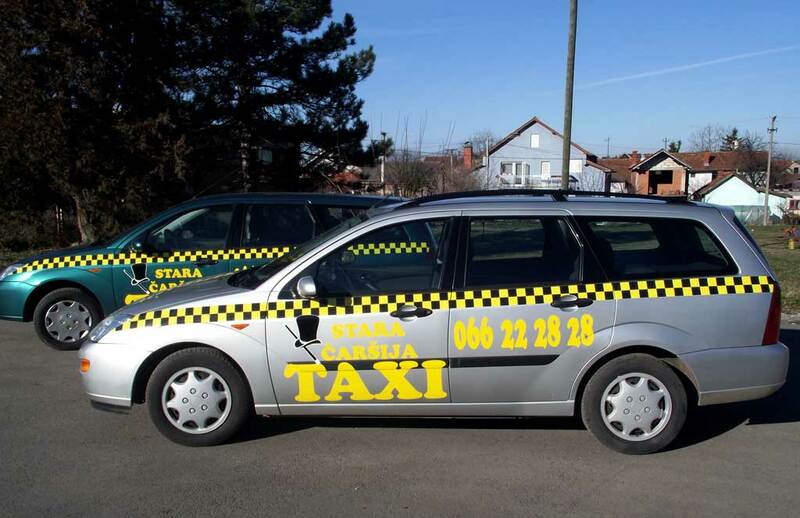 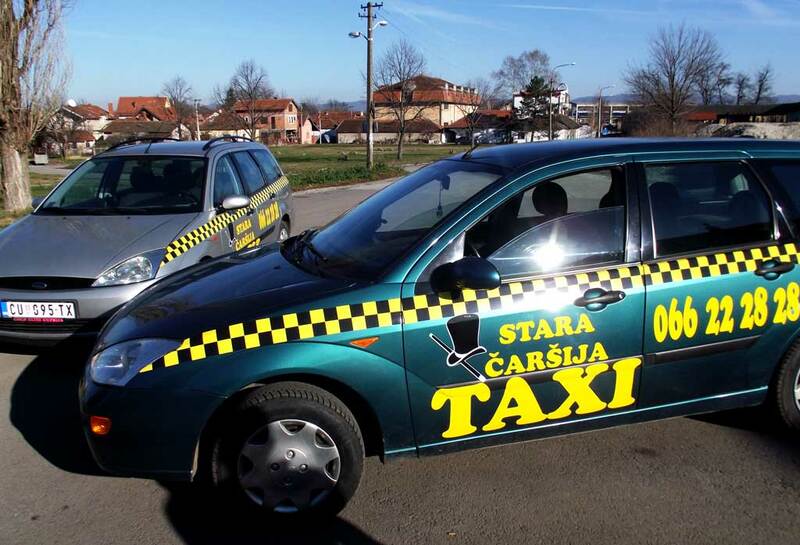 TAXI STARA ČARŠIJA! 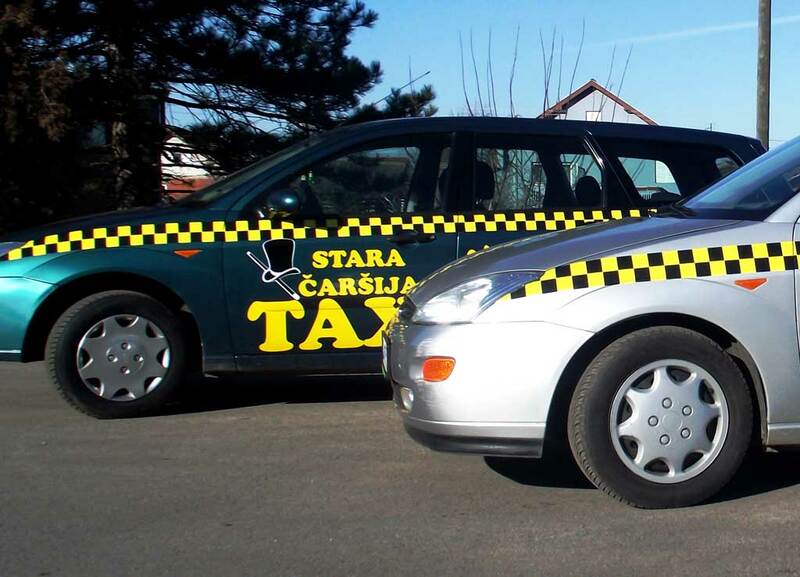 Powered by Radio "STARA ČARŠIJA" and MOJ DOBERMAN.